Pharrell Williams and his Happy bull. I wondered why Pharrell bugged me so much. 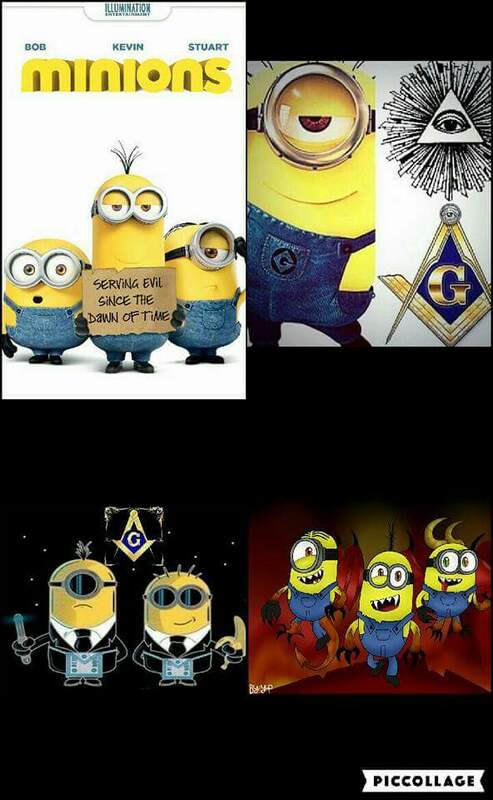 I thought it was just because he was in the toddler stage of becoming a Mason with the formation of his Billionaire Boys Club. But then he came out with this annoying song called “Happy”. His happiness annoyed me to the point I just couldn’t get happy even looking at him. I often thought he was Egyptian by his looks and wondered why his name Pharrell was so closely associated with Pharaoh. I just thought it was confidence. Then this Happy song came out. Well did you realize there is no such as coincidence? This comes from Oprah’$ “O” magazine online. 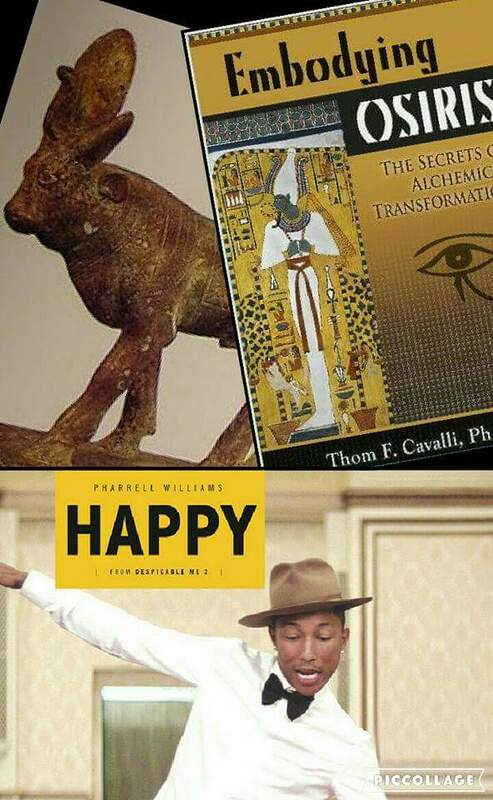 “The young man whose name is derivative of his father’s (Pharaoh) and who says he has Native American and Egyptian heritages, introduced a new generation to the condition by naming his third album Seeing Sounds.” (http://www.oprahmag.co.za/health/body/pharrell-williams%E2%80%99s-extraordinary-gift) So just what I thought. My suspicions were right. But…Did you realize there is another name for the Egyptian Apis Bull? Hapi-Ankh. Right? Its pronounced Happy, like the song. We all know the guys in bed with the devil but an Egyptian writing a song with the same name as the Apis bull who was represented as Osiris? You just don’t get this kind of fame and fortune to not be between the sheets with Satan. So now he’s happy, like the golden calf. And since I mentioned gold, he “has helped create six Hermès bags, each a different colour and outfitted with solid-gold hardware.” Of course he did…why wouldn’t be right? And for a company named Hermès. Or in some circles known as Pan or a Satyr. Half man/half goat that is represented as Satan. But its not only this Apis bull that goes by the name Hapi. The Hindus have a bull named “Nandi” which means The Happy One. Nandi is the guardian of Shiva’s (another name for Nimrod/Osiris) temples and is the provider of celestial music for his cosmic dance of bliss. Bliss huh? You do know Parrell calls his music universal right? Just another term for global. “Doesn’t it feel good to be evil”…oops, I meant happy.